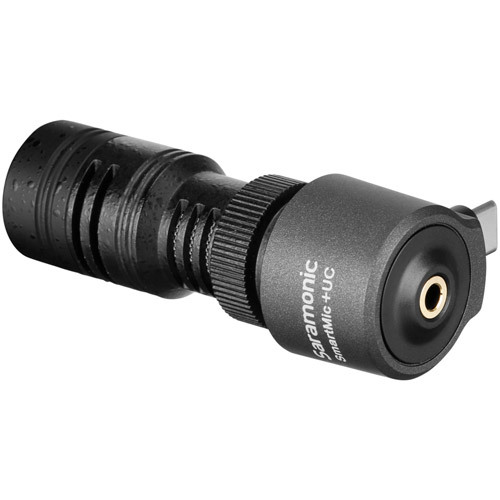 The SmartMic+ UC is a directional condenser microphone with headphone monitor output for Android devices with a USB Type-C connector. 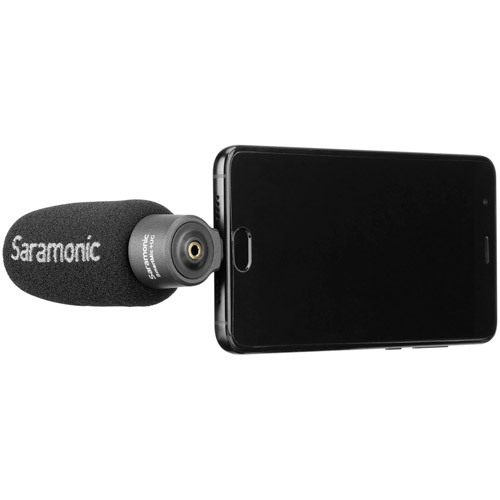 It is specially designed to vastly improve the sound quality of the videos you shoot and the audio you record on your smartphone or tablet. 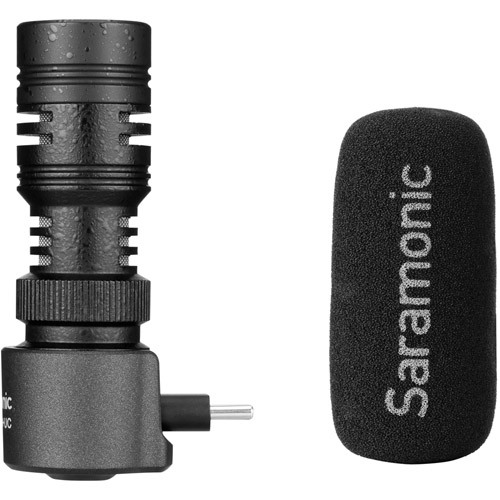 The directional condenser microphone is optimized capturing sounds in front of it and at greater distances, while rejecting sounds from the sides and rear. The 3.5mm headphone jack allows you to monitor the audio while recording (app dependent) as well as playback audio without having to remove the microphone. 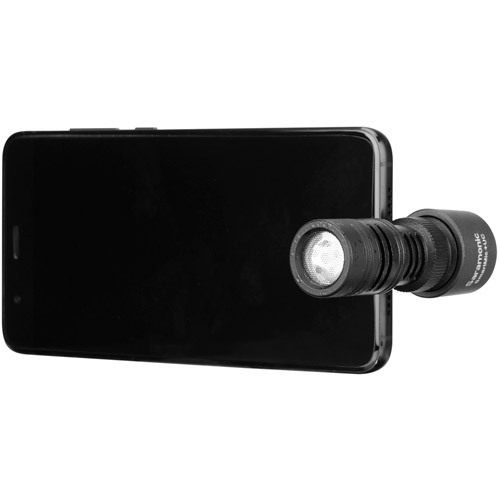 Broadcast-quality directional microphone for smartphones and tablets with USB Type-C headphone connector. 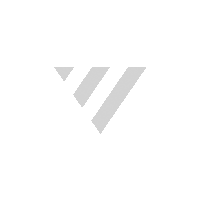 Ultra-lightweight and compact with a flexible and durable mount that clips to your mobile device. 3.5mm headphone output for listening to playback and while recordings (app dependent). 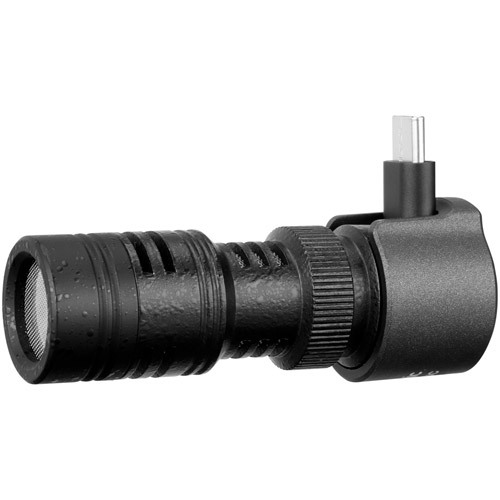 Simple plug-and-play usage, never requires batteries or charging, ultra-lightweight and compact.